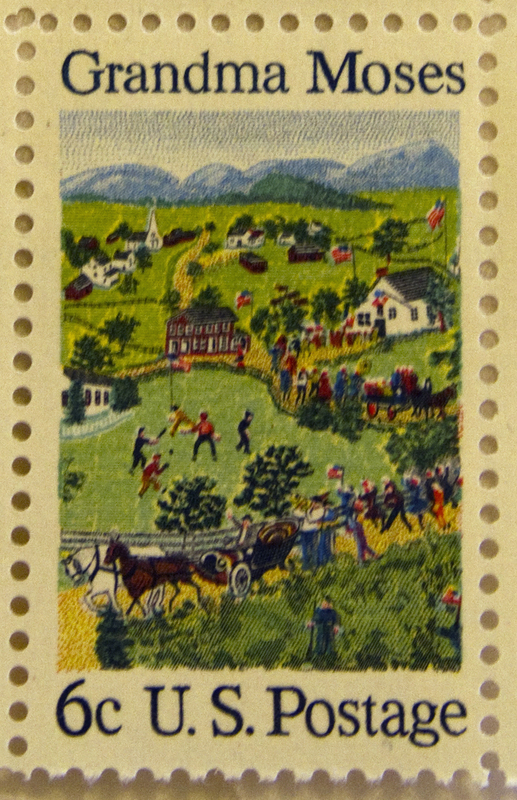 Anna Mary Robertson Moses lived from 1860-1961 and spent most of her life on a farm. She had 10 children, of which only 5 survived infancy. She loved doing intricate needlework, but when she was in her 70’s arthritis made it difficult for her to continue that. So where she could no longer hold a needle, she could hold a paintbrush, and therefore took up painting. 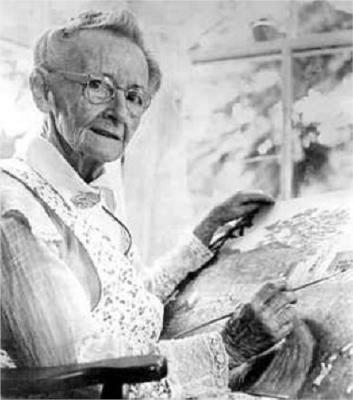 This soon catapulted her into fame as Grandma Moses, and during the rest of her life, she created over 1000 paintings and became one of America’s best-known folk artists. She was 76 years old when she started. What if she had only complained about how arthritis was hindering her, and had just given up and not tried doing something different? What if she figured ‘oh well, I’m old now and might as well sit back and take it easy until I die’? What if she held the belief that she had already done all she could do, and had no other unused talent? You’re never too old and it’s never too late to take your life to a higher level. What hidden talents have you yet to discover? Is there something you’ve thought about doing, but poo-pooed it because you’re now older? What are some things you can at least try to pursue?